There’s no denying that people have always enjoyed getting together outdoors. Soaking in the sunshine and fresh air while enjoying good conversation and maybe a cocktail or two. But what is a homeowner supposed to do when bad weather threatens their backyard fun? 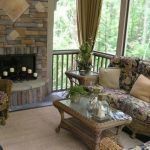 The answer is to design a sun room! 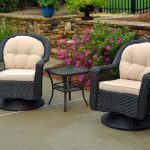 As far back as the 1960’s, homemakers and designers have searched for ways to bring that delightful outdoors atmosphere inside. Rooms that allow for breathtaking views of the surrounding landscape without suffering unpredictable weather or the aggravating attention of insects. 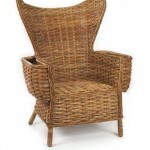 The sunroom, originally referred to as a solarium, was the wonderful result of these architectural thinkers. 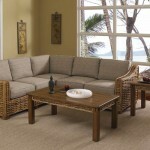 An enclosed space for entertaining and enjoying the great outdoors all at once. 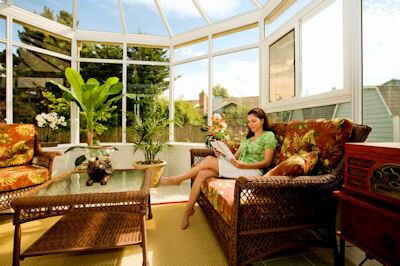 Sunrooms are constructed with their namesake in mind: the sun! 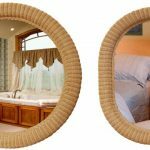 Wall-spanning windows often enclose the space, tempered with UV-resistant glaze or subtle frosting in the case that privacy is desired. Roofs with glass allow as much possible sunlight to enter the room as possible. 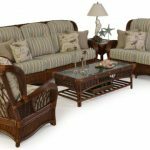 Sun rooms are naturally bright and warm, lending a tropical feel to the space and creating a little vacation spot right in your own home. 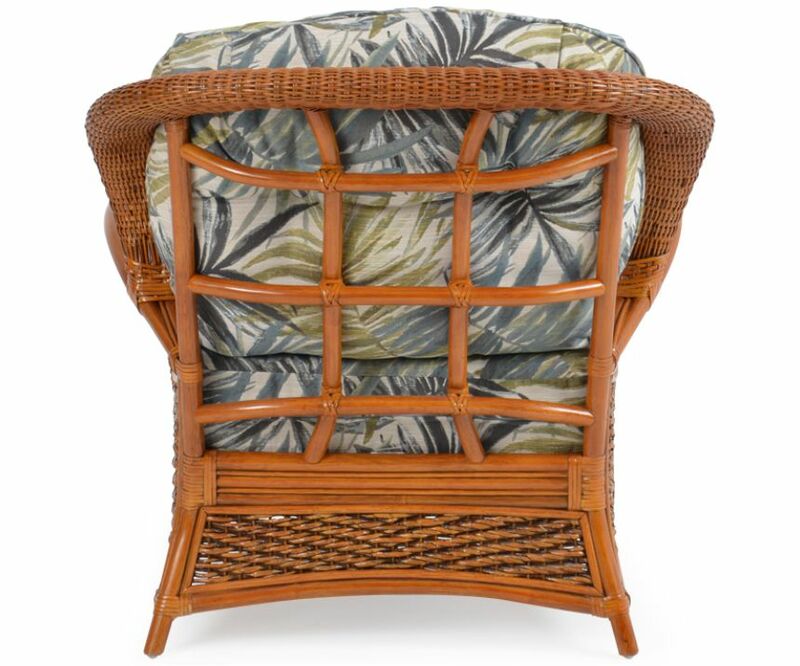 Caribbean-inspired wicker sun room furniture is the perfect tool to transform your sun room into your own personal beach resort — without the sand! 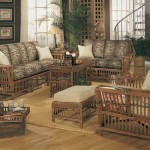 Natural sun room wicker furniture is key to creating that refreshing island theme in your living space. 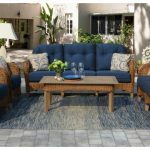 With its natural rattan fibers and relaxed aesthetic design, the Lucia sun room furniture collection is an excellent example of indoor wicker sun room furniture that can transport your guests from everyday life to a Pacific getaway. 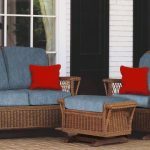 Rich pecan-colored reeds create a stunning weave that is as resilient as it is beautiful, providing commercial grade quality without compromising style. 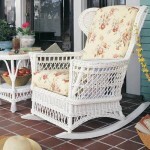 Durable, aesthetic materials with colorful fabrics provide a tropical atmosphere for living room or sunroom settings. 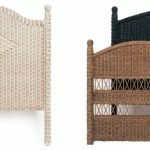 Choose from playful palm ferns to striking solids fabrics with thick cushions that provide the utmost comfort to your guests. In addition to its appealing seats, this collection features complimentary tables that boast the extra functionality of shelves. 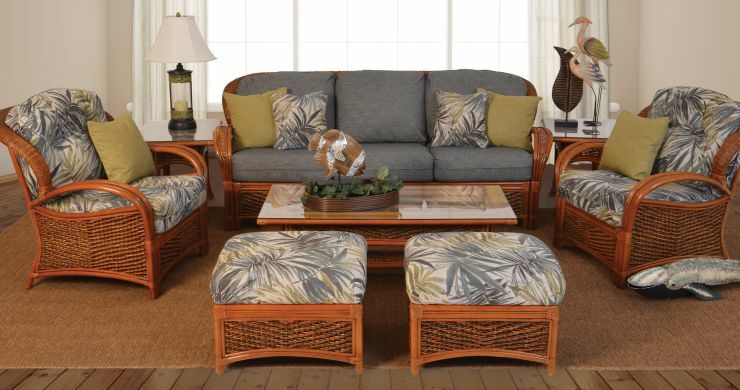 These spaces provide plenty of nooks and crannies to decorate with tropical plants and beachy decor that will create an effortless finish to your sun room. 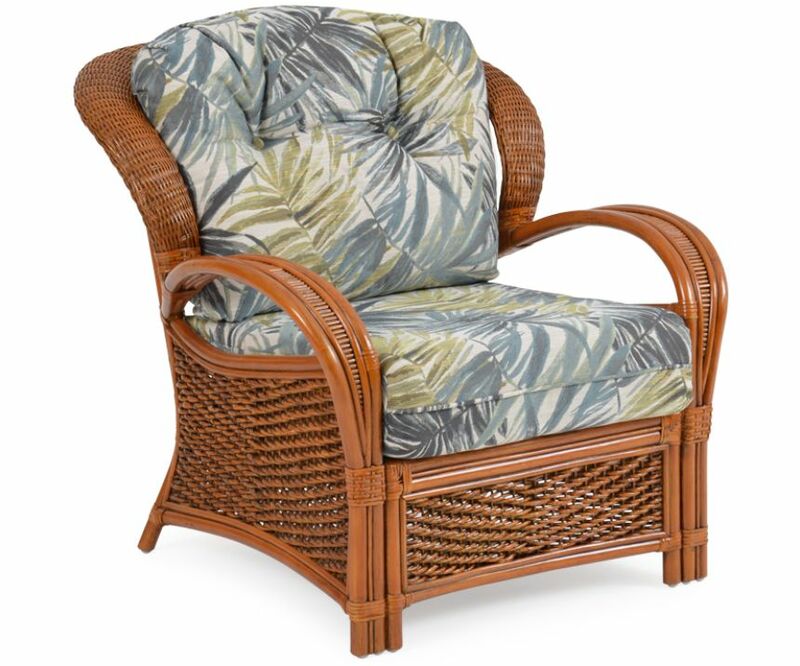 If you are deciding to add a beautiful collection of indoor wicker sun room furniture to furnish your sun room with, all you will need to do is put on your flip flops and relax to be whisked away to your own private beach!